 Terravesta is to sponsor ‘The Natural Eye’, the 55th annual exhibition of The Society of Wildlife Artists (SWLA), which runs at Mall Galleries, London, from 24th October – 4th November 2018. 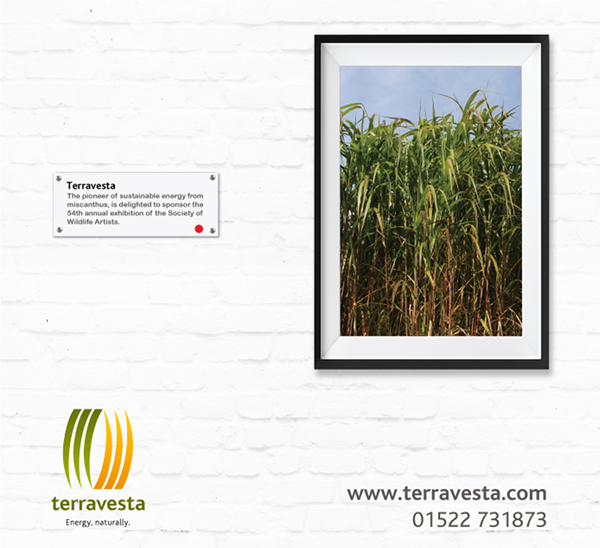 As part of the sponsorship, Terravesta is gifting a £2,000 prize for the best work exhibited. The Natural Eye showcases the very best of art inspired by the natural world. The open exhibition includes a wide range of contemporary work from both SWLA members and non-members, selected from open submission, which celebrates the wild whether close to home or further afield. The different approaches to the subject ensure a delightful mix of the detailed to the more abstract in many different media including oils, watercolours, pastels, printmaking, drawing and sculpture.